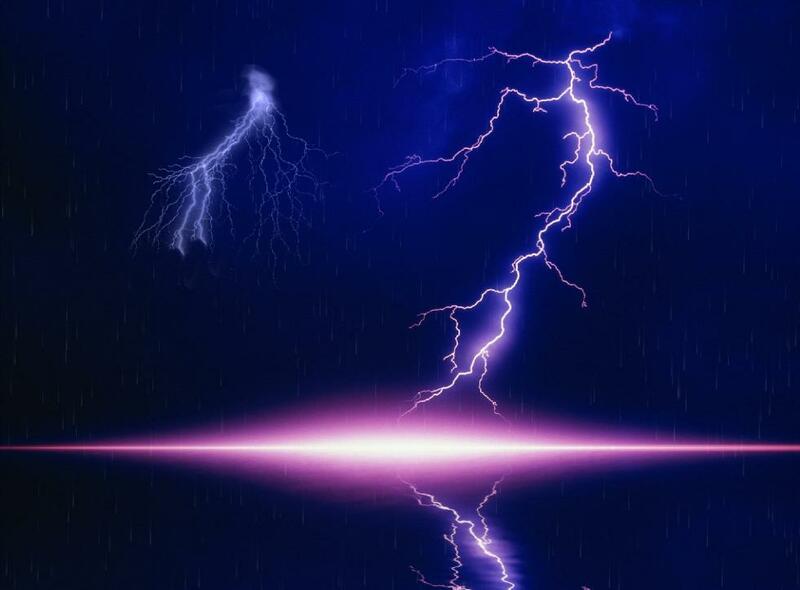 Enjoy the nature whit Lightning Bolt Screensaver, enjoy the relaxing raining sound and the fantastic lightning animation in your screen. *** 3 Amazing Scenarios. *** High Quality Image. *** Realistic special effects animation. *** High Quality Sound. *** Full install/uninstall support.